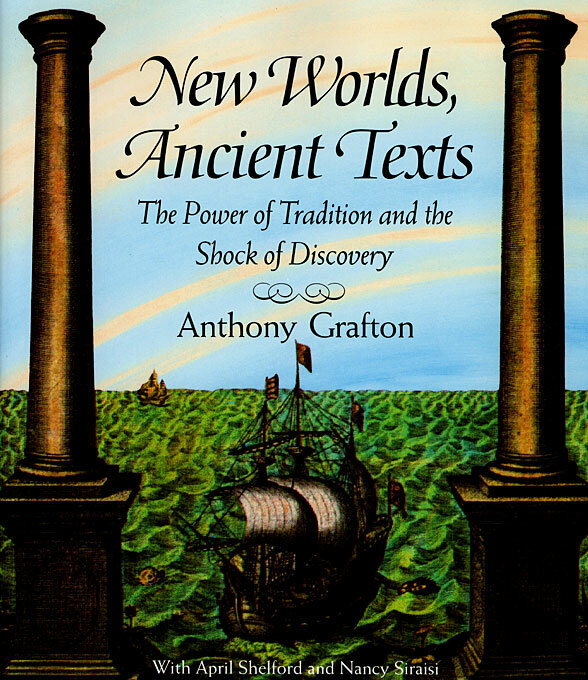 Describing an era of exploration during the Renaissance that went far beyond geographic bounds, this book shows how the evidence of the New World shook the foundations of the old, upsetting the authority of the ancient texts that had guided Europeans so far afield. 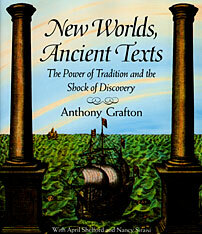 What Anthony Grafton recounts is a war of ideas fought by mariners, scientists, publishers, and rulers over a period of 150 years. In colorful vignettes, published debates, and copious illustrations, we see these men and their contemporaries trying to make sense of their discoveries as they sometimes confirm, sometimes contest, and finally displace traditional notions of the world beyond Europe.